✔️ Available 24/7/365 for emergency water removal services. ✔️ Free analysis of your situation. ✔️ Working with both homeowners and businesses. ✔️ Coordinating with your insurance company. We are available 24/7 to help you when it matters most. Our disaster restoration technician(s) will analyze the water damage, the source, and your situation. On average, our team can probably finish the job in a few hours vs. long days trying to DIY. 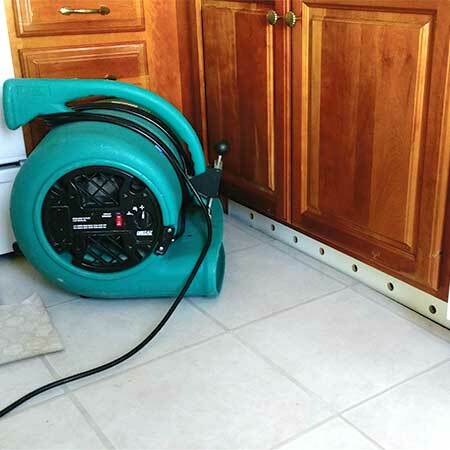 Our equipment and products will extract the water, dry affected structures, and sanitize your home. 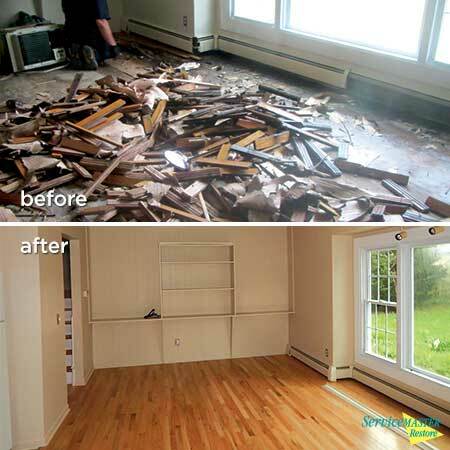 Our extensive knowledge helps the cleanup move along quickly and effectively. Let us take it from here. Does the water need to be removed right away? Water is not forgiving and will make you pay for any delays in mitigation. Irreversible damage can occur to carpets, carpet padding, sheetrock and other building materials if the damage is not contained quickly. Leaving water causes secondary damage, bacteria growth, mold growth. Our water emergency crews work quickly so you can get back to your day-to-day life as quickly as possible. We work with you or your insurance company to handle water loss claims. If needed, we can help aid you in deciding if you should file a claim or not. Ready 24/7/365 – Our restoration technicians are reputable, licensed, insured and ready to serve you day or night. 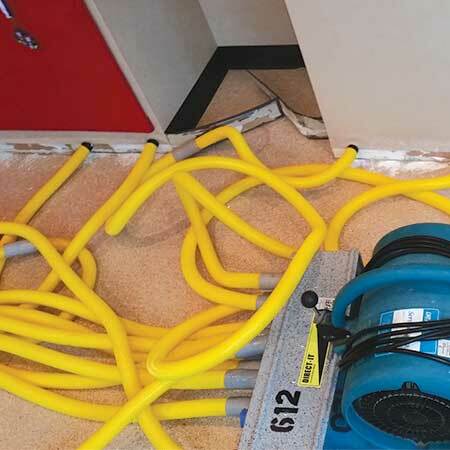 We handle the mitigation (taking out) of water, drying down the area, taking up carpet and carpet pad (we will reinstall these things once dry if savable). We also have many referrals and resources for reconstruction if needed. 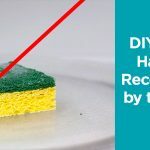 How long will it take for my property to dry? 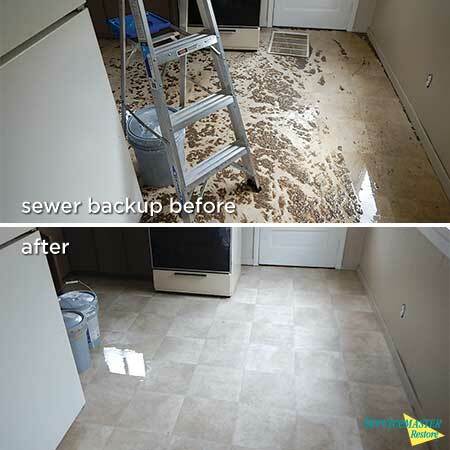 ServiceMaster of Kalamazoo has built a reputation of helping individuals and businesses recover from water damage disasters. In September of 2008, we worked hard to help restore the homes and buildings affected by catastrophic flooding. We are very committed to helping you recover. We have the experience, staff, equipment, and dedication that it takes to get you back to normal quickly. We have over 60 years of helping people recover from water damages. 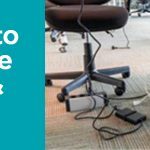 Our state of the art equipment and caring staff will help restore your home or office back to normal as fast and as efficiently as possible. 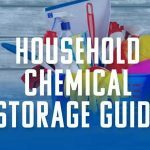 FLOODED BASEMENT – WHAT DO I DO? You can rest assured your home or business will be restored safely and professionally. Remember: Water needs to be removed immediately to prevent mold, mildew, and rotting. Remediating water is not typically a do-it-yourself project. 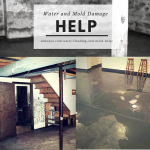 For help with moderate to severe water damage, please reach out to professionals first. Mold can be a serious problem. If left unresolved, mold can spread quickly and cause potential health issues and damage in your dwelling. But still keep in mind, there is a lot of misinformation about mold and its health affects. 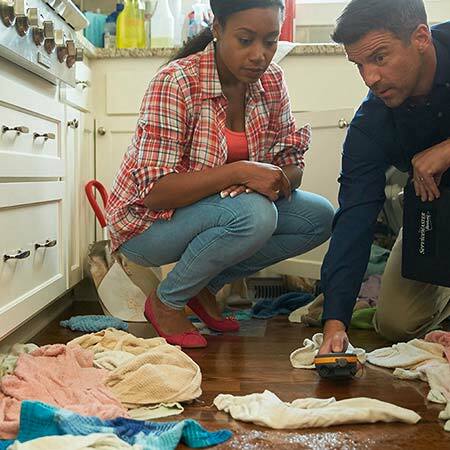 Typically your insurance will cover water damage. Unfortunately, we don’t add our pricing online. Each job is unique and could range in hundreds of dollars. Our project manager comes to your home or business to analyze the situation and begin the restoration process. We accurately analyze and measure which is why we are so good at giving accurate quotes. We are available when it matters most.